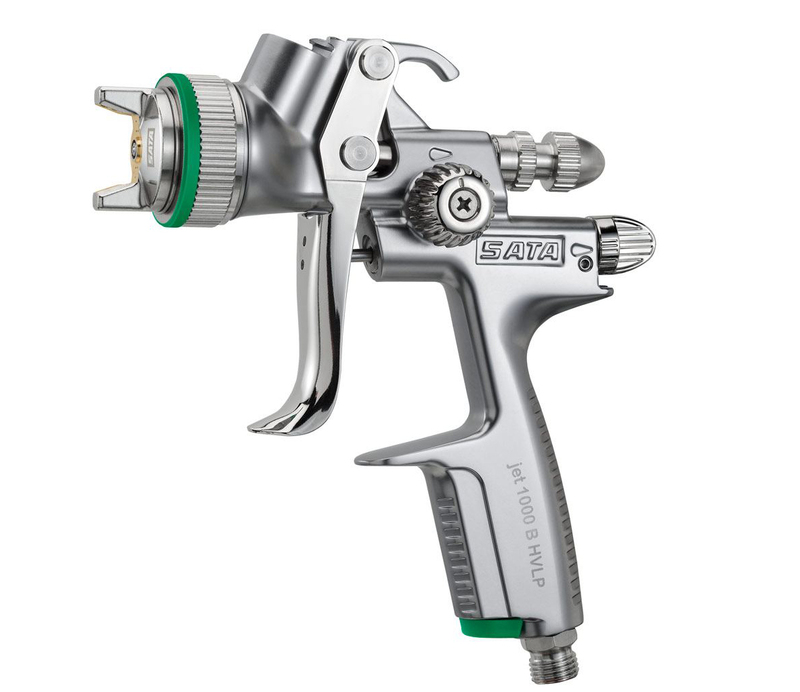 SATA says the SATAjet 1000 B is a gravity flow cup spray gun designed for multi-use applications. 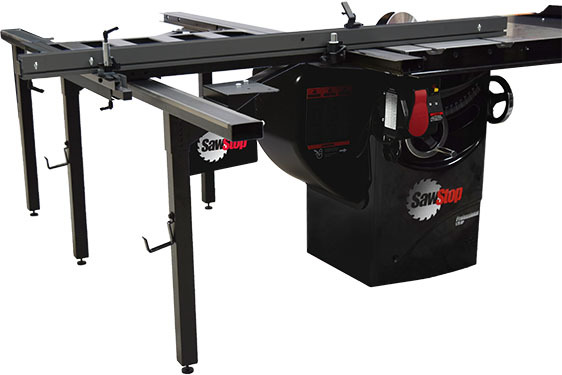 Due to the wide range of nozzle sizes - 0.8 to 5.0 - and accessories available, such as pressurized and agitator cups, various materials can be perfectly applied: low-viscosity stains, clear coats, texture finishes and glazes as well as spray-on glues and other thixotropic products. Even areas of difficult access can be easily coated due to extensions available in various configurations, the company says.